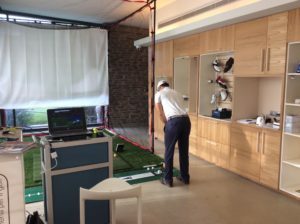 Indoor area specialized for putting training. 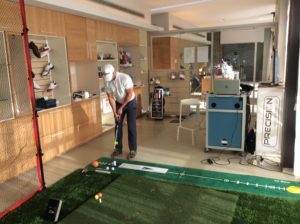 SPi Instructor available for individual lesson on every level. 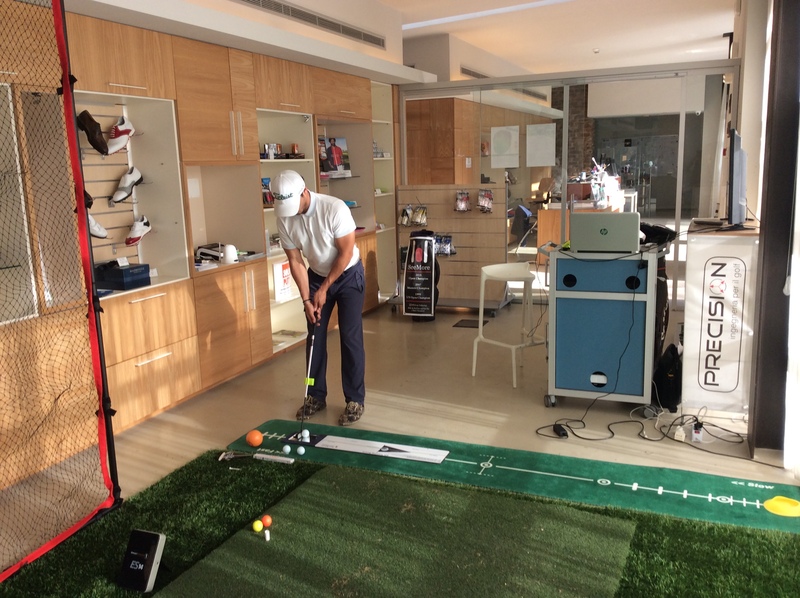 Use of SOLID PUTT Precision technology for analysis and perfect putters fitting. Large number of SeeMore putters available. 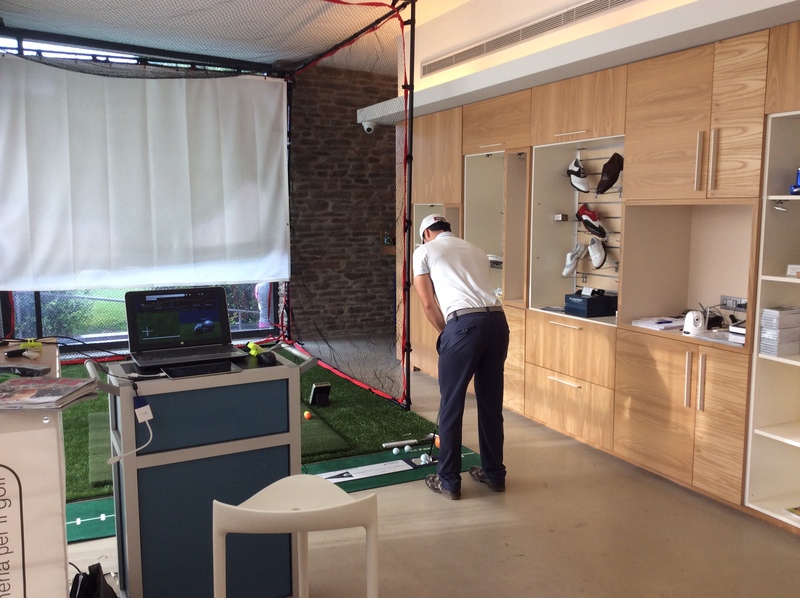 Our based studio is located in an indoor facility at the Perugia Golf Club. 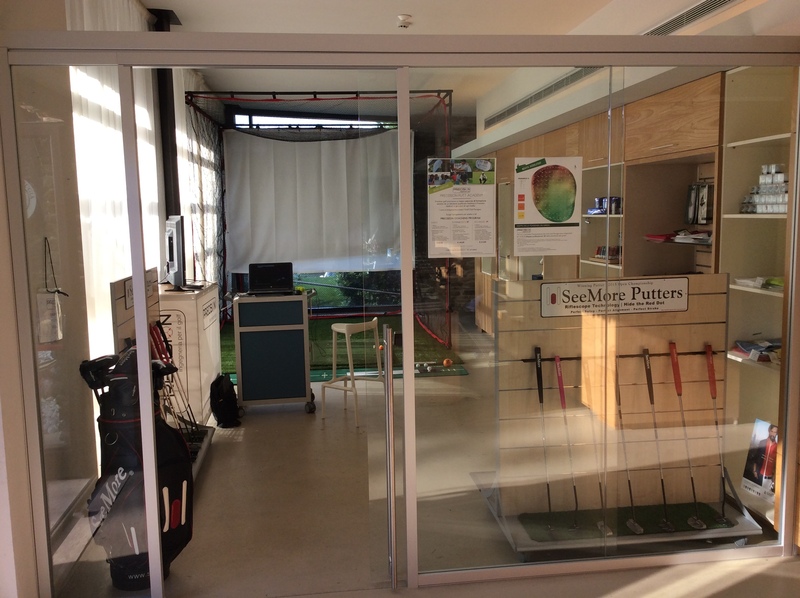 The Putting Studio System combines the SeeMore Putter, and an engineer sensor technology to offer a personalised fitting to helping player maximize both results and performance of Putt.